Saudi Arabia has finalised new rules for calculating Islamic Tax on banks. The new procedures will lead banks to pay around 10% to 20% of their net profits, Bloomberg News reported on Sunday. “The General Authority of Zakat & Tax (GAZT) set limits for the taxable asset base of between four times and eight times net profits,” according to a statement. Edmond Christou, banking analyst at Bloomberg Intelligence in Dubai, stated that this is equivalent to a corridor of between 10% and 20% of net income. 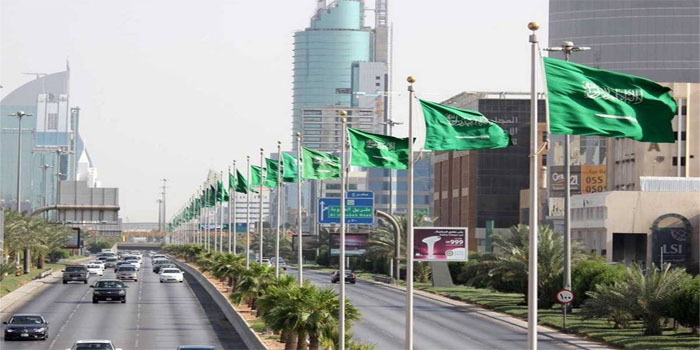 In December 2018, major banks in Saudi Arabia reached settlements at a value of SAR 16.7 billion with GAZT which led to ending a dispute over accounts stretching back as far as 2002. On Thursday, 7 March, the government’s tax authority stated that it is looking to double the current rate of Islamic taxes paid by local banks to reach 20%.